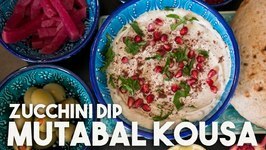 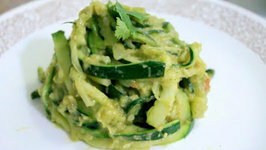 Zucchini and yellow pepper sautéed with a combination of spices and herbs forms a great topping for French bread coated with Mayo spread comprising mayonnaise, parsley .. 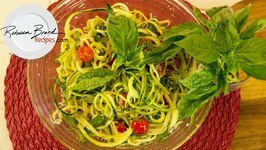 This RAW recipe is super healthy, Vegan, and fresh tasting with basil, olive oil, like a agile y olio recipe, but not cooked, so it's super fast to make this. 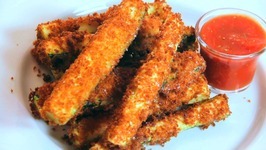 Rebecca Brand shows you how to make homemade classic zucchini sticks. 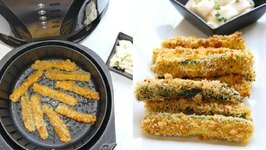 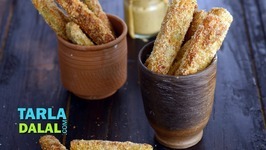 This easy fried zucchini sticks recipe is made with a classic egg batter and bread crumbs dip. 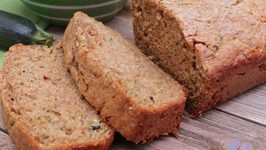 Fluffy, moist homemade zucchini bread loaded with fresh zucchini and warm spices! 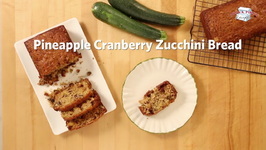 This bread makes my house smell like I really know what Im doing! 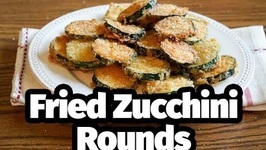 As with most quick ..
Fried Zucchini Rounds, AKA Fried Zucchini Chips are a great way to enjoy fresh zucchini. 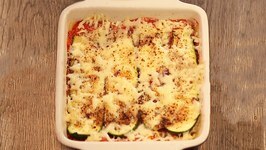 This recipe is my Mom's recipe and we ate this all of the time during the summer. 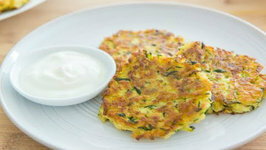 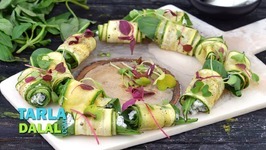 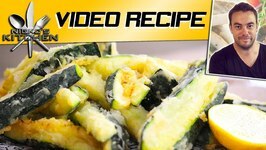 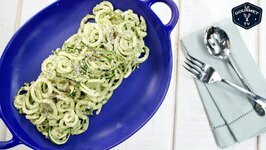 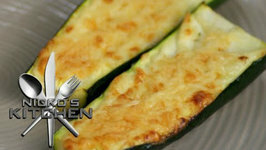 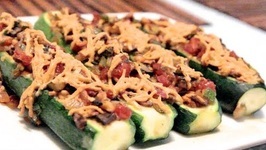 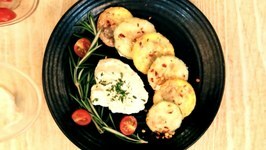 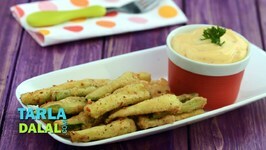 Learn how to make this yummy tasty Zucchini Crisp recipe. 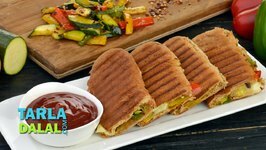 A perfect balance of textures and flavours makes the Zucchini and Bell Pepper Sandwich a delight to relish! 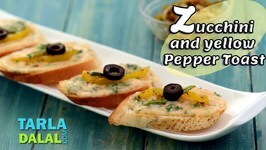 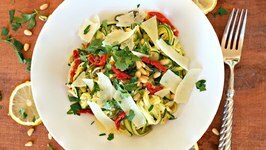 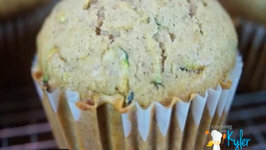 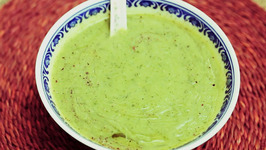 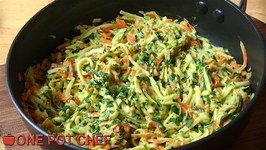 Mellow zucchini, pungent capsicum, peppy herbs and spiky ..